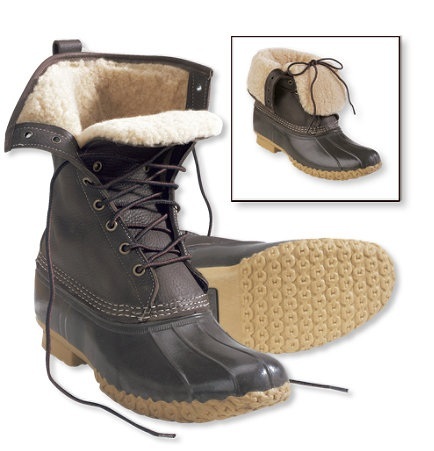 Shearling-Lined Bean Boots by L.L. Bean – do we love them? | Do We Love It? Shearling-Lined Bean Boots by L.L. Bean – do we love them? Aaaaaaaaaand we’re back to boots. *Ok, not really this one. Seriously – what is up with Anthro and clothes with animals on them this season??? Dare I say I actually think these are kind of, in their own way, cute? No, I will never wear them to trudge through the snow-covered hills on some kind of hunting expedition. But I would wear them to keep my toes warm and my feet dry on the rare occasions Nashville actually sees some snow accumulation – or more likely on the days we have rain that is so cold and blowing-in sideways that you wish it was snow instead. So what do we think kids? Has my fashion sense been compromised? And have I mentioned that I hate Winter? Because I do. I just want to make sure you all knew that. 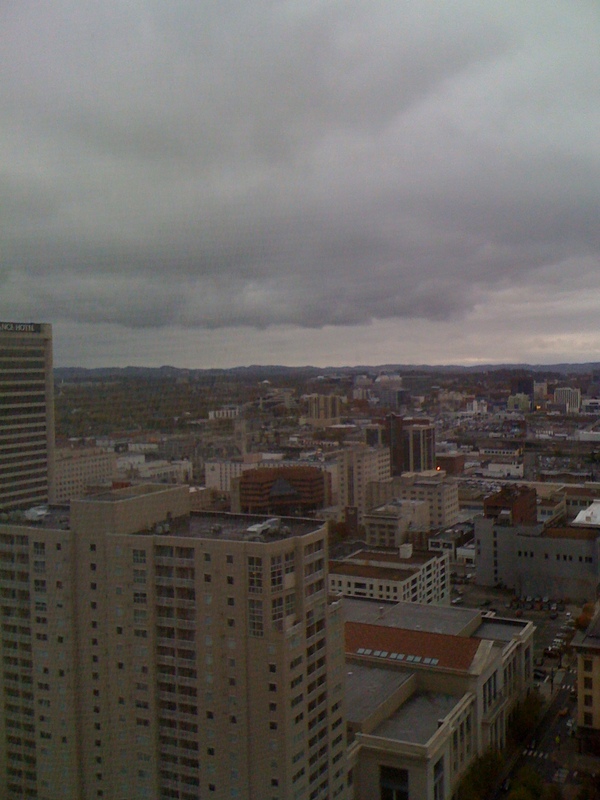 This entry was posted on Thursday, November 3rd, 2011 at 4:35 pm	and posted in Uncategorized. You can follow any responses to this entry through the RSS 2.0 feed. « Elbow Patch Cardigans – do we love them?